The AGS Bratislava team in Slovakia are in the process of managing the complete relocation of the Quality School International of Bratislava. 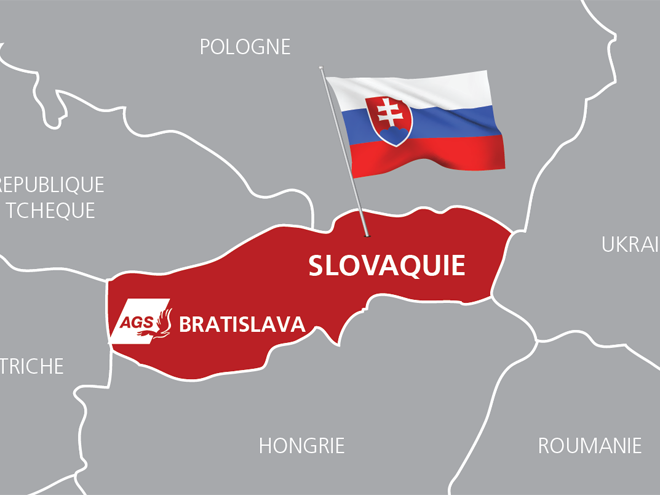 The AGS Movers Bratislava team in Slovakia are in the process of managing the complete relocation of the Quality School International of Bratislava. This international private school, which hosts more than 200 students aged between 2 and 18, is changing its location, leaving the premises located in Dubravka, a suburb of Bratislava, to a new and more suitable building, located in Samorin, about 25 kilometers from the capital. In total, AGS will move more than 650 m3 of desks, chairs, paintings and other schooling equipment. The team, led by manager Justas Cemnolonskas, will complete the move of the entire school to a new location before the start of the year in 2018. Congratulations to the team on this important move.